Since the devastating and destructive fire of May 2016 in Fort McMurray, Alberta, Canadian Anglicans have poured out their generosity through PWRDF relief, raising approximately $285,000 to help the more than 80,000 people who were affected and displaced from their community. 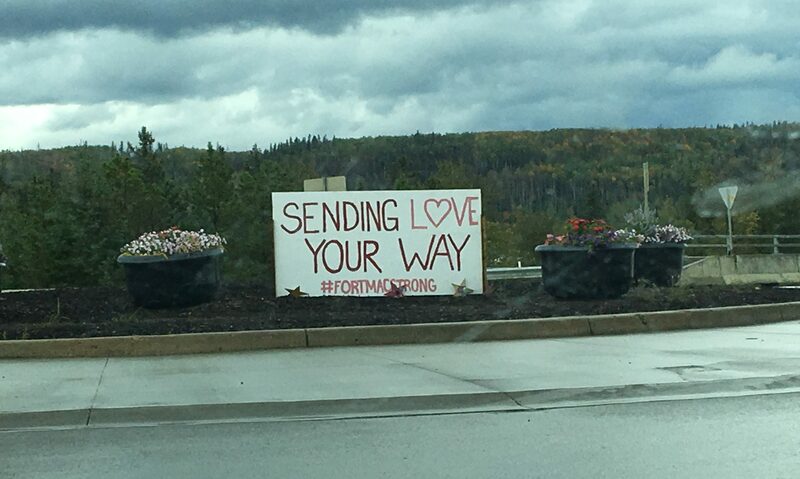 Recovery work is ongoing as people move back into the affected areas.Since the devastating and destructive fire of May 2016 in Fort McMurray, Alberta, Canadian Anglicans have poured out their generosity through PWRDF relief, raising approximately $285,000 to help the more than 80,000 people who were affected and displaced from their community. Recovery work is ongoing as people move back into the affected areas.